Chimpanzee, Disneynature’s 4th movie, opened this past Friday in theaters everywhere and guess what? Chimpanzee made over TEN MILLION DOLLARS in one solid weekend! I couldn’t believe my eyes. The best part is when you buy a ticket to see the film during the first week (April 20-26), Disneynature will make a donation in your honor to the Jane Goodall Institute to help save Chimpanzees today and tomorrow. Chimpanzee, directed by Alastair Fothergill and Mark Linfield, filmed a family of Chimps in the jungles of Africa which took filmmakers over four years to make. I first saw the film during the Disney/Pixar Event in San Francisco and I absolutely loved it. It’s most definitely my favorite Disneynature film. It’s just astonishing to see the footage that was captured. The film itself makes you feel like you’re in the Tai Forest with the Chimpanzees. 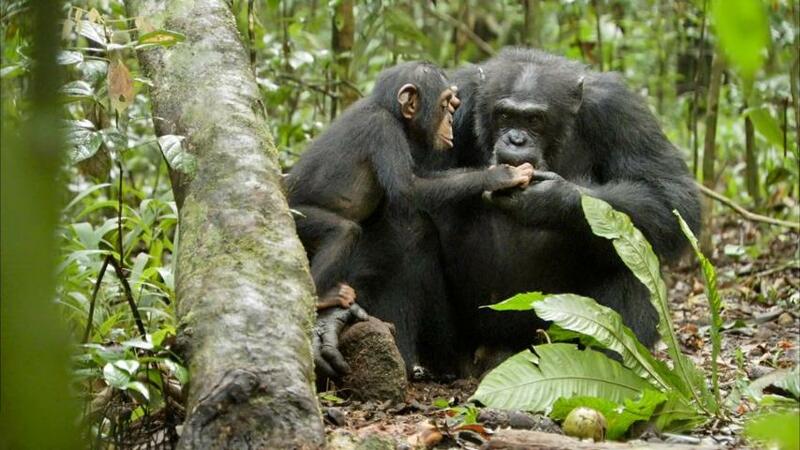 Fact: Fifty years ago, there were probably a million chimpanzees living in Africa. Today, chimpanzees are an endangered species, with as few as 150,000 left in the wild. 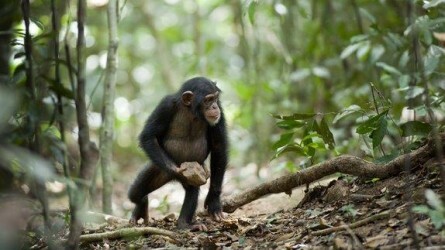 Disneynature’s CHIMPANZEE shows the world how chimps live and how they are so similar to humans, as we all know. They groom each other. They teach their young how to hunt for their food. They teach their young how to use tools for food. They basically teach their young how to survive — just like us humans. Fact: We share approximately 98% of our DNA with chimps, so it’s fair to say that we are 98% chimpanzee, and chimps are 98% human. As a mother of three children, I can relate to the love that Isha showed her son, Oscar. And even if you’re not a parent, seeing the way these two communicated with one another, you can totally sense the warmth of her heart. The star of the film, Oscar, who is a three-year-old chimp, is obviously dependent on his mother. He won’t be able to survive on his own til’ the ripe age of 6. So when tragedy hits Oscar, he is left alone to fend for himself. When the other families dismiss him, the only thing for him to do is to wait and hope for another chimp to care for him. It’s surprising to see that the “alpha male” chimp, which they call “Freddy,” takes him in as his own — which is rare, especially when it’s a male. Bathroom tissue and related products made from 100% recycled content. See the movie “Chimpanzee” opening week. Recycle electronic devices, many of which contain minerals that are mined from tropical forests. Become a member of the Jane Goodall Institute. Join Jane Goodall’s Roots & Shoots, the Institute’s global youth program…because what we do today won’t matter if the next generation doesn’t get it. 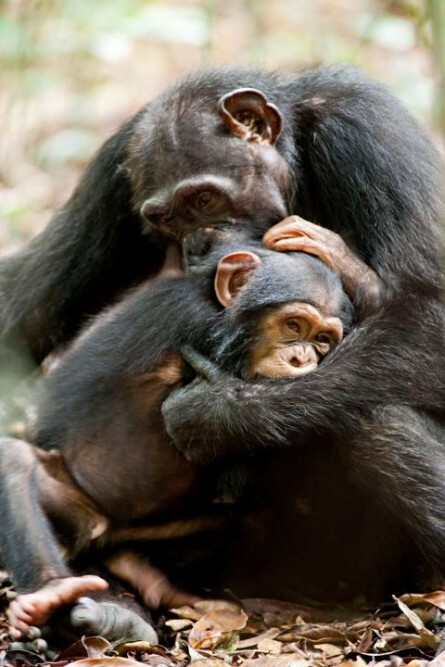 Like Disneynature on Facebook and let them know what you’ll do to help the Chimpanzees! Disclosure: Disney provided me with an all-expense paid trip to San Fransisco for three days for the preview of CHIMPANZEE, LA LUNA and BRAVE. All opinions are all my own, as always. I just like this photos a lot. I am thrilled to believe that we were once that as Charles Dawin believes. Thank you for this review, Lisa! I found myself oohing and aw-ing during a preview. I may very well take the kids! 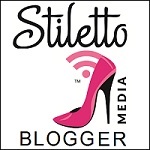 Isolated Existence recently posted..April’s Monthly Preguntas! Oh my God! It is just great to see how Isha and Oscar have cuddled. They behave just like humans. It will me amazing to see them in person.